A true summer jacket, this unisex design is ultra lightweight — so it's easy to carry with you and throw on as needed (like when the sun sets and it gets chilly). 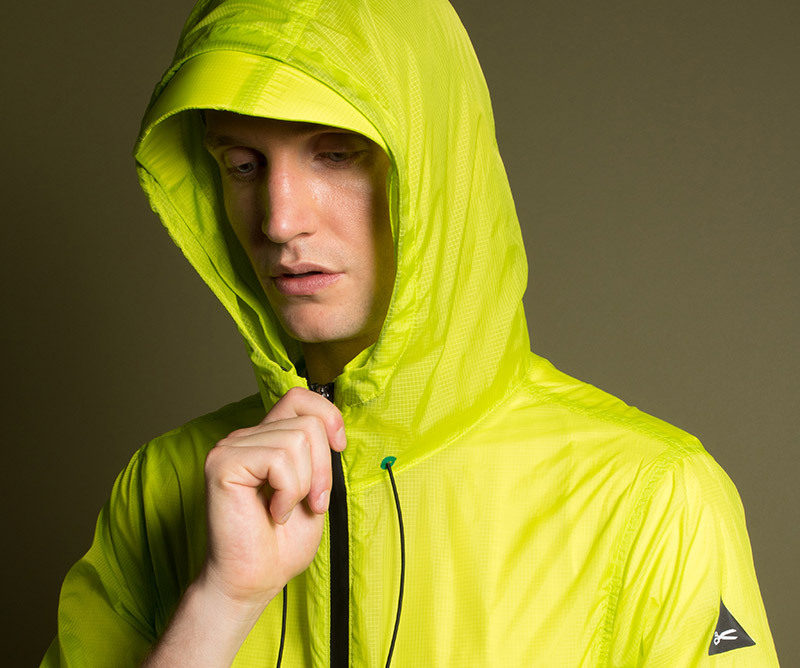 Crafted from lightweight fabric, it features zip pockets, a zip-up front and double layered ergonomic hood that's adjustable. There are also concealed waist adjusters and a gusset sleeve construction for increased movement. Phu Tho Garment C. Ltd.
We work with this manufacturer via an organisation named KEVIN D&M. This company is based in Korea, while the manufacturing of DENHAM garments takes place in Vietnam. Phu Tho Garment Company Limited is a real outerwear specialist, with a strong focus on technical outerwear. All manufacturers working within the KEVIN D&M group have passed the audits for ISO9001 and ISO14001. More information of this vendor can be found here.